When I received my invitation from AGCO to attend a media event earlier this summer, I was told there would be a surprise. 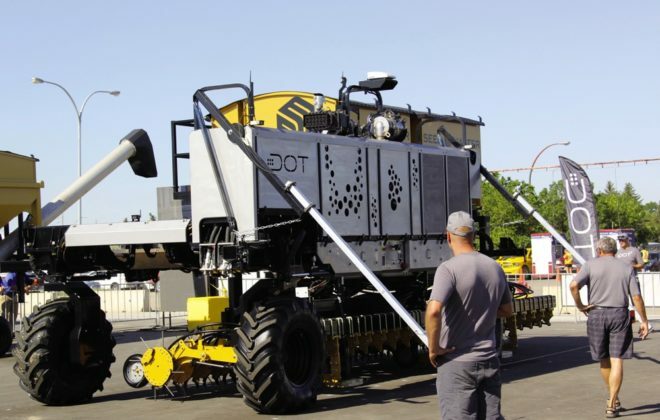 It was, said the company’s PR agent, to be the unveiling of the new IDEAL combine. Hardly a surprise, I muttered to myself. 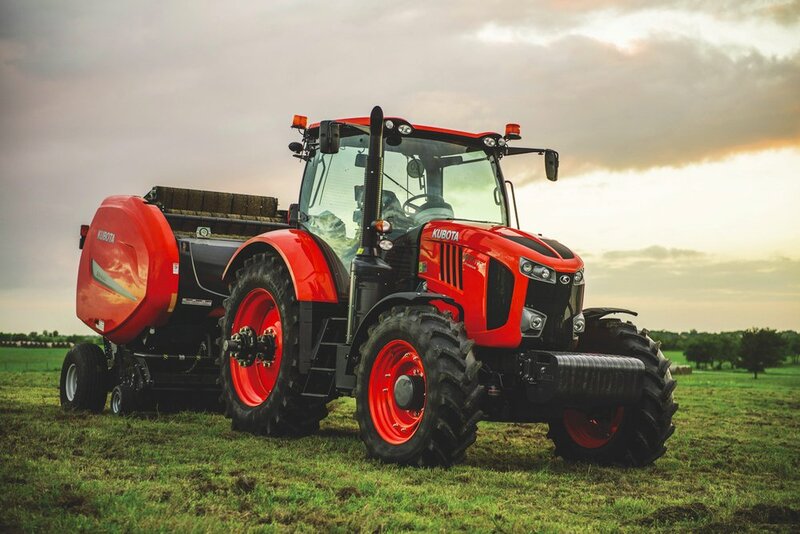 AGCO had debuted the IDEAL in Germany last November, and we were given more than a good look at it during the Agritechnica machinery exhibition. The PR agent didn’t go any further with her explanation, and I almost decided to skip the event. But I went, anyway. Parked in the centre of the brand’s exhibit was a large machine covered by a very big, black tarp. Obviously, there was an IDEAL combine under there. A bit theatrical, I thought, given how much of the world has already seen this thing. But when the tarp was pulled off, there really was a surprise. Not with the nuts and bolts of what was hiding under the tarp, but in those three places on the machine where the brand name appeared. The name emblazoned there was Fendt! 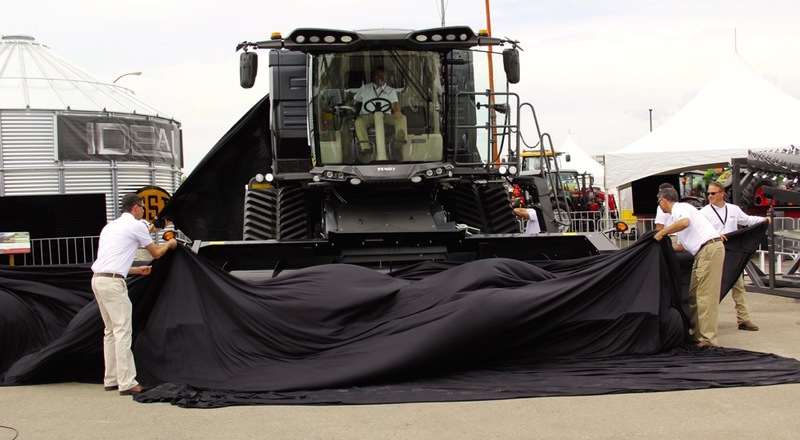 Lurking under a large tarp is the first Fendt-brand combine to elbow its way into the North American marketplace. It took a moment to process that. Fendt? There has never been a Fendt-branded combine on the market on this side of the Atlantic. And back at Agritechnica, product marketing staff had assured me this would be a Massey Ferguson combine when it came ashore here. So were they keeping their cards close to their vests, or had something changed between then and now? I turned to AGCO marketing director for large ag Richard Kohnen for an explanation. 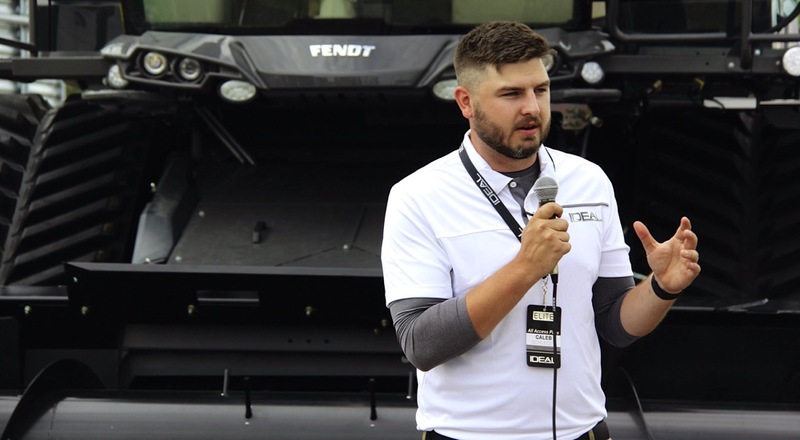 “It’s very exciting for us to introduce this combine in North America under the Fendt brand,” Kohnen responded. 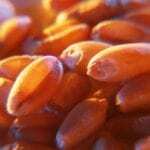 “The strategy around that is this combine was designed as a global platform. 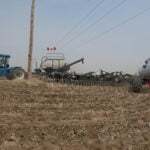 “If we look at the history of Fendt in North America, it was around 2000 when we launched the brand in North America. It was about catering to a different customer need. Over the years we’ve shown what Fendt can bring to customers in North America around ease of operation, uptime, return on investment and the brand value. 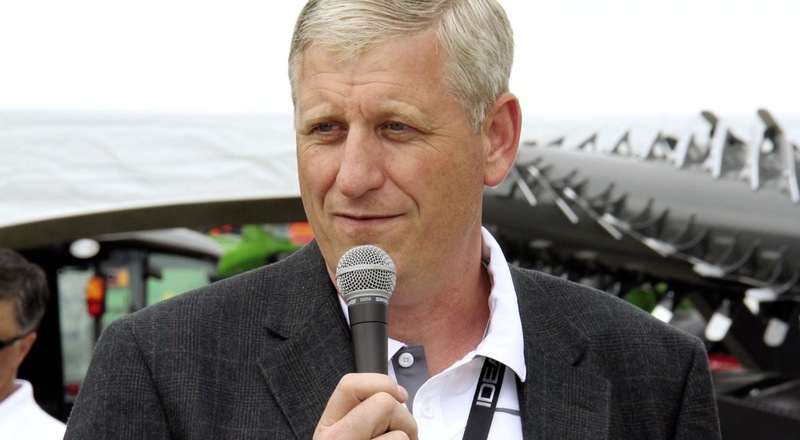 “The IDEAL is to cater to the next generation,” says AGCO’s Richard Kohnen. 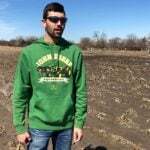 Caleb Schleder, AGCO marketing manager for combines, who spoke at the unveiling event, echoed that sentiment. 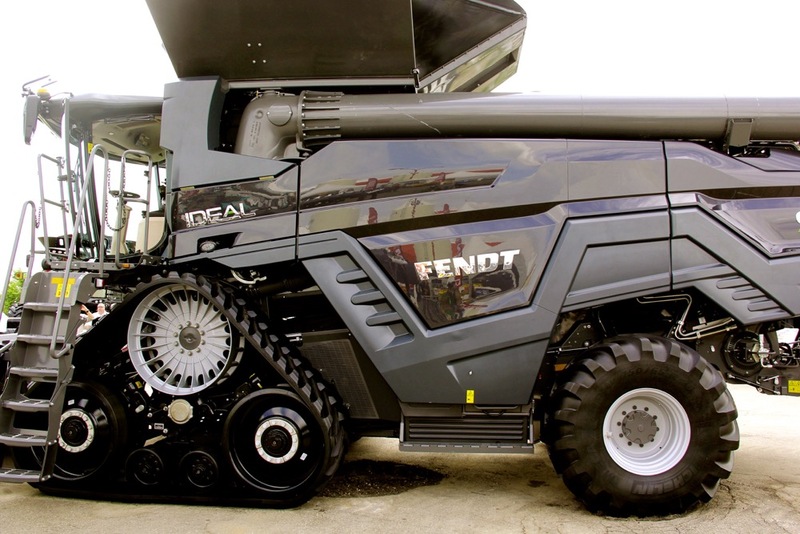 And where they’re going is further promoting the Fendt line as premium products suited for a high-tech future. 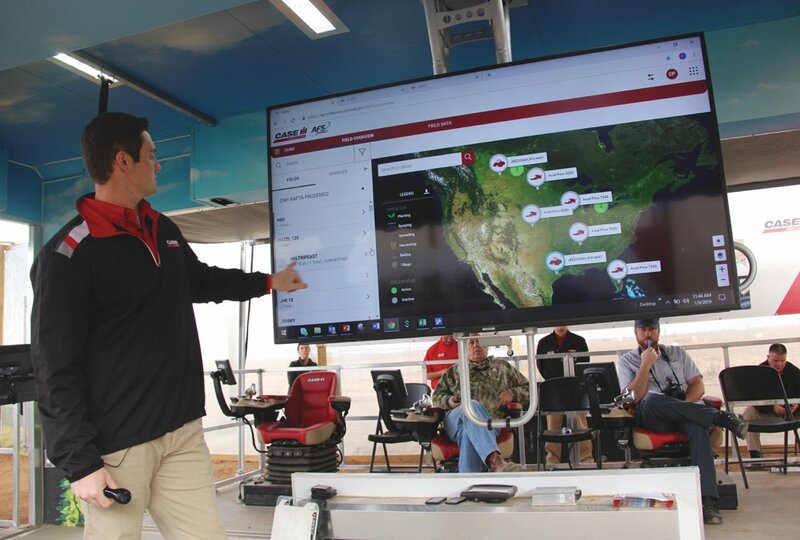 Recent product introductions, like the 1000 Series tractors, are certainly an indicator of that marketing plan turning into action. 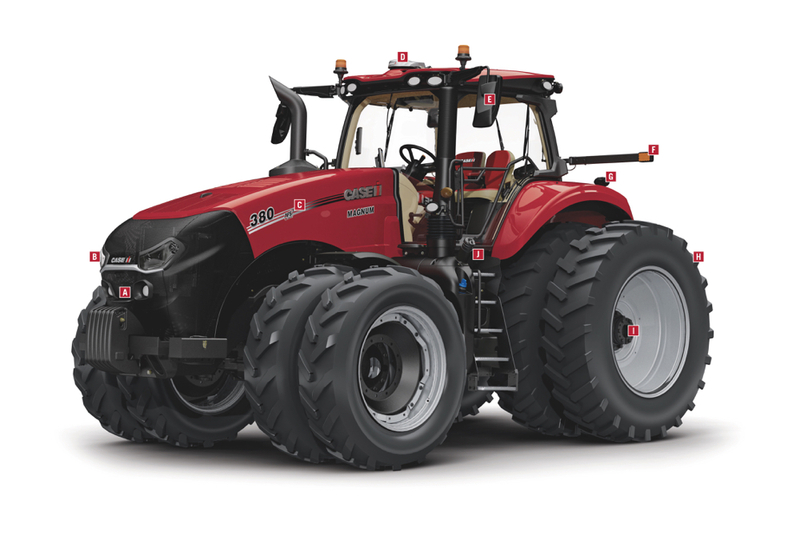 In Europe, AGCO has made similar moves, mostly at the expense of the Challenger brand. Even the belted tractors that have sported the Challenger marquee for decades here have given way to a new look, new paint, and now wear the Fendt name tag. 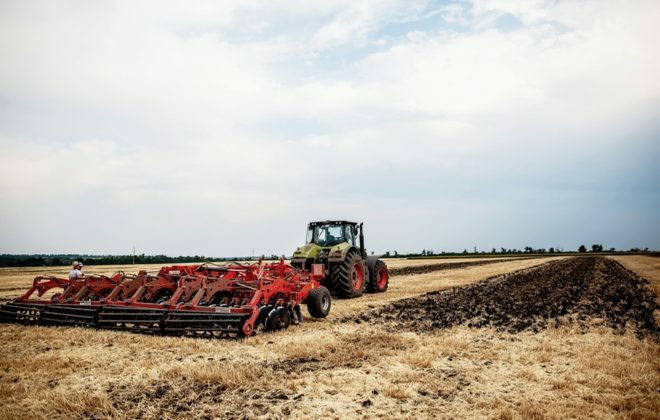 But the combines already offered by AGCO in North America will still continue to see production, at least for the foreseeable future, according to Kohnen. 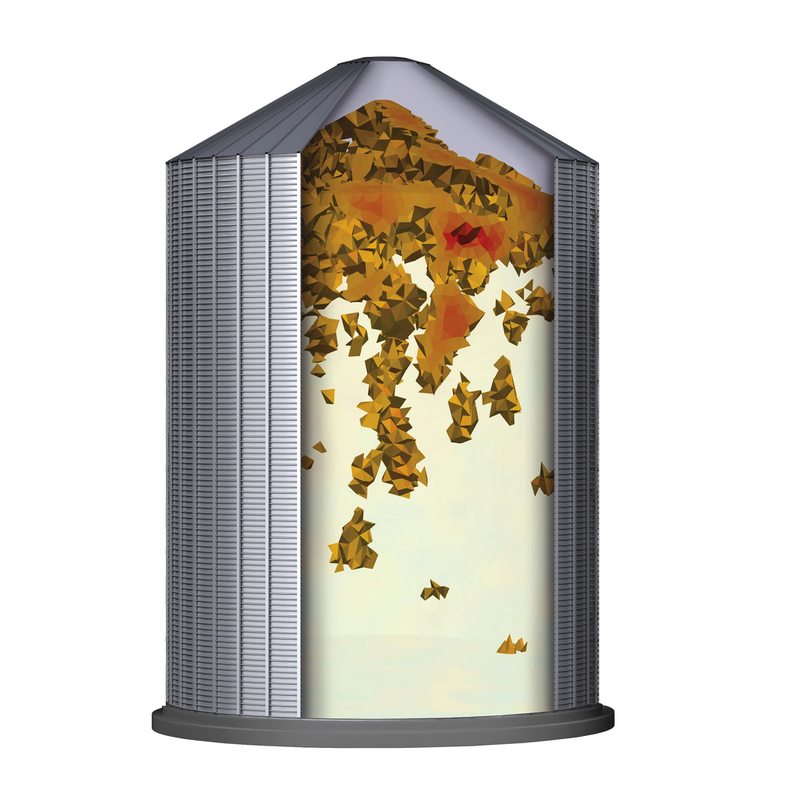 “A clean sheet design,” says Caleb Schleder, product manager for harvest equipment. One of the other unusual aspects to the launch was it took place in Canada. 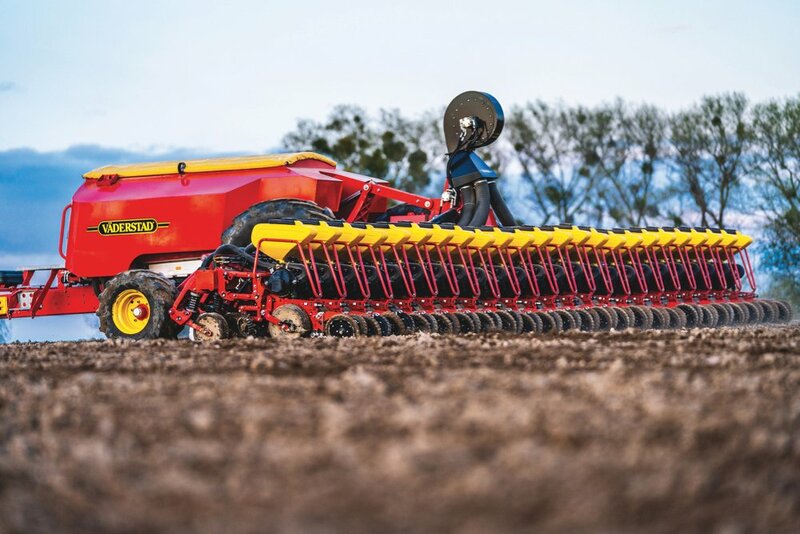 Most of the major brands pick a U.S. show to unveil new machines that tend to have broad market appeal, although New Holland also picked the Regina show a couple of years ago to debut its range-topping flagship model. AGCO executives have said in the past that Canada, particularly Eastern Canada along with the midwestern states like Wisconsin that see a lot of dairy production, have been prime markets for Fendt equipment, because of its high-end machines. 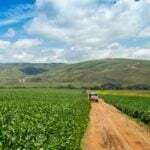 AGCO now sees high tech as being a major draw in coming years. And building the IDEAL from the ground up to cater to that demand is key in the brand’s strategy to capture a chunk of that market. 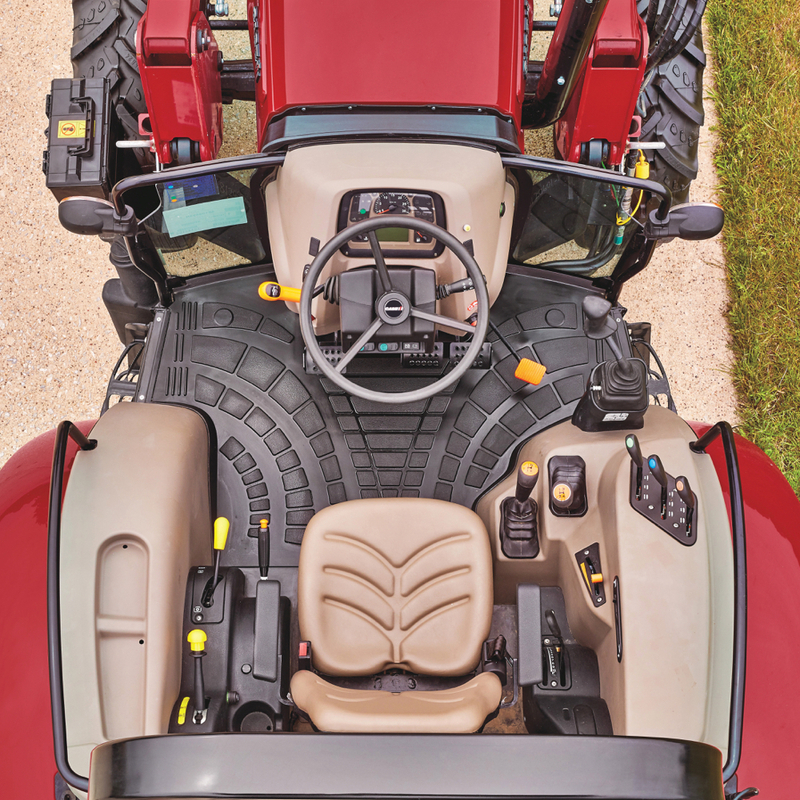 “One of the great things about building a combine from the ground up is making a clean sheet design,” said Schleder. “And what’s really exciting about this is being able to talk to our customers and not only see what their needs are today, but five or 10 years down the road. Emphasising the clean-sheet aspect of the IDEAL has been the central theme in promoting the IDEAL. 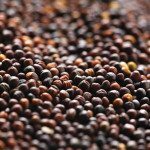 Acutally, the company has been working toward this launch for the last seven years, working with a couple of hundred farmers in over 60 countries to figure out exactly what their needs are. The concept was if they could design a brand new combine on a blank sheet of paper, what would that look like today, and also in five, 10, 20 years down the road. And it’s no coincidence AGCO added a second part to the unveiling ceremony, taking media members to see the latest expansion to its Regina parts distribution centre, where it was made clear that much of the extra room in the addition will be dedicated to housing parts for harvesting equipment, like the IDEAL. All that said, it’s hard to say what was in the minds of the many AGCO dealers who were also at the parts distribution centre grand opening, waiting to make their way to the show grounds to see what media members had just witnessed. Were any of those Massey dealers waiting to have an IDEAL on their lot to supply choice customers? If so, they may need to step up their game. The IDEAL takes the idea of Fendt brand dealerships to a higher level. 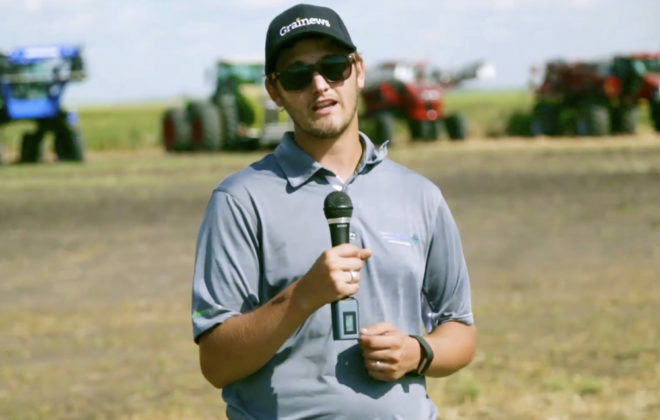 AGCO has always required their North American dealers justify their ability to retail the green Fendt machines, and the company insists on dealers meeting a higher service and support standard. 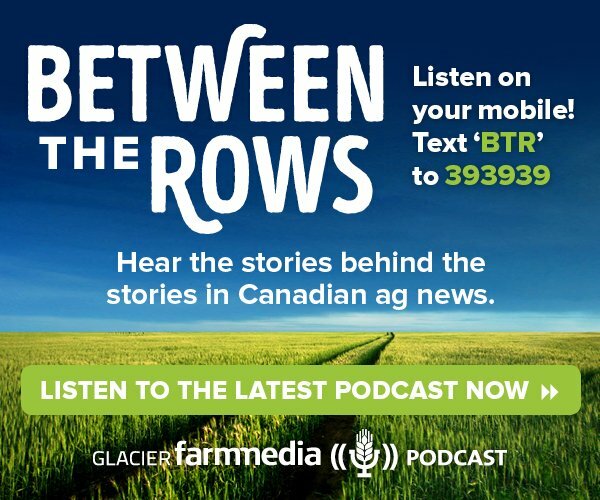 The brand has doubled down on that notion with this combine. Not even all existing Fendt dealers will get to sell them, unless they can meet those standards. 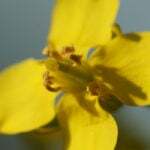 That means many run-of-the-mill AGCO dealers will have to ramp up their game and apply for higher status to get access to the company’s premium harvesting machine.